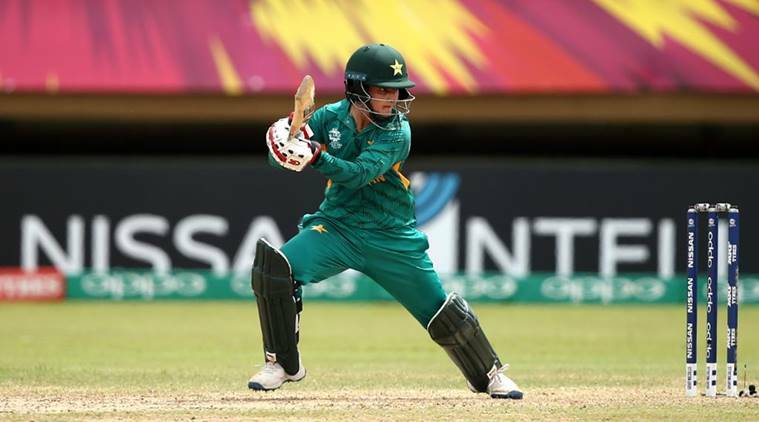 ICC Women’s World T20: Why India started with 10/0 against Pakistan? Why were Pakistan docked two runs? 12/11/2018 18/11/2018 BhaRaTiYakheLLeave a Comment on ICC Women’s World T20: Why India started with 10/0 against Pakistan? Why were Pakistan docked two runs?